Juan Rivero is a doctoral candidate at the Bloustein School of Planning and Public Policy at Rutgers University. His research deals with the cultural politics of urban redevelopment. He is interested in the values that people ascribe to places and in how those relate to the values that underlie prevailing planning practice. His dissertation, “Saving” Iconic Places: Coney Island’s Wild Redevelopment Ride, examines a set of controversies that surrounded the 2009 rezoning of Coney Island, a historic amusement neighborhood in Brooklyn, New York. He explains these controversies by examining the origins of the divergent meanings attached to the neighborhood and tracing their articulation throughout the planning process. 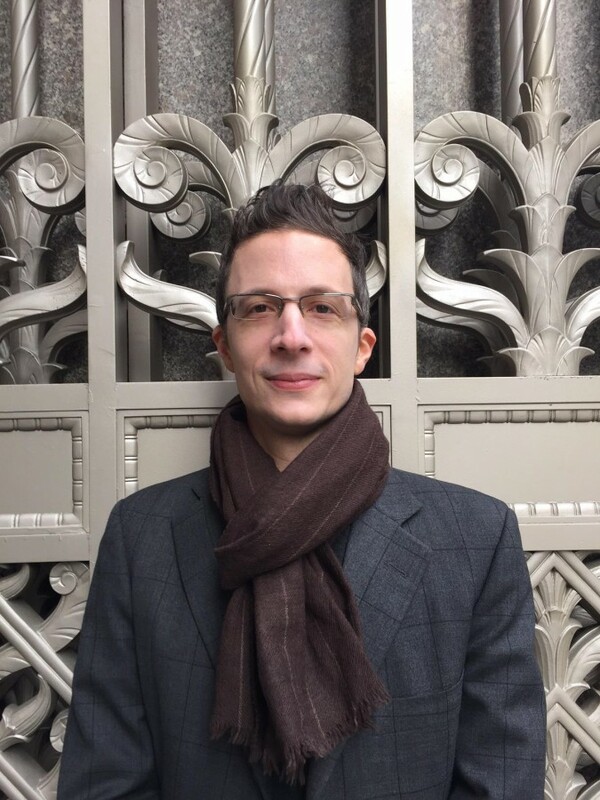 His work builds on inter-disciplinary scholarship on the politics of spatial representation and on the experiential dimension of place, intersecting with urban concerns such as gentrification, preservation, tourism, and place-making, among others. Juan has a Masters degree in Urban Planning from Columbia University and a JD from the University of Chicago Law School. Page last updated by CURE at 9:38 pm October 17, 2016 . This page was printed from http://cure.camden.rutgers.edu/cure-seminar-series/juan-rivero-doctoral-candidate-bloustein-school-of-planning-and-public-policy-at-rutgers-university/ at 8:57 AM Saturday, April 20, 2019.